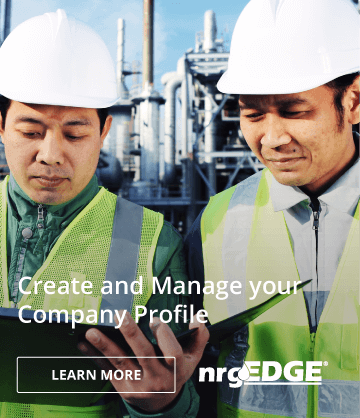 Azabache Energy Inc., an exploration stage company, engages in the exploration of oil and gas properties primarily in Argentina and Colombia. It holds interests in the La Mona exploration block covering an area of 445 square kilometers located in the Lower Magdalena Basin; and the Antares, an exploration block covering an area of 169 square kilometers situated in the Upper Magdalena Basin, Colombia. The company also holds interests in El Corte block covering an area of 168 square kilometers located in the Neuquén Basin, Neuquén province; the Covunco Norte block covering an area of 201 square kilometers situated in the south-west area of the Neuquén Basin in the province of Neuquén; and the Loma El Divisadero exploitation concession covering an area of 170 square kilometers located in the Neuquén Basin, Mendoza province in Argentina. 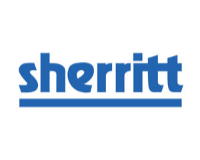 The company was formerly known as Argenta Oil & Gas Inc. and changed its name to Azabache Energy Inc. in January 2010. 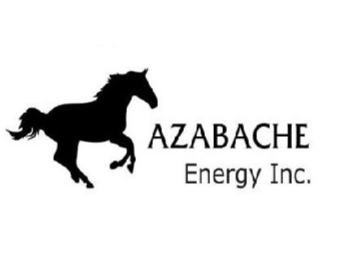 Azabache Energy Inc. was founded in 2005 and is headquartered in Calgary, Canada.Azabache Energy Inc., an exploration stage company, engages in the exploration of oil and gas properties primarily in Argentina and Colombia. It holds interests in the La Mona exploration block covering an area of 445 square kilometers located in the Lower Magdalena Basin; and the Antares, an exploration block covering an area of 169 square kilometers situated in the Upper Magdalena Basin, Colombia. The company also holds interests in El Corte block covering an area of 168 square kilometers located in the Neuquén Basin, Neuquén province; the Covunco Norte block covering an area of 201 square kilometers situated in the south-west area of the Neuquén Basin in the province of Neuquén; and the Loma El Divisadero exploitation concession covering an area of 170 square kilometers located in the Neuquén Basin, Mendoza province in Argentina. The company was formerly known as Argenta Oil & Gas Inc. and changed its name to Azabache Energy Inc. in January 2010. Azabache Energy Inc. was founded in 2005 and is headquartered in Calgary, Canada.